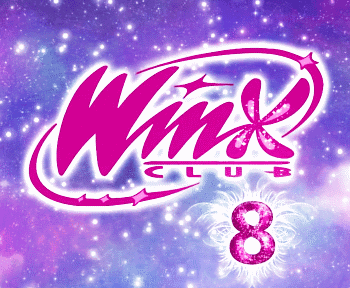 Home / Noticias pagina oficial winx club / ¡Una amistad high-tech! - A high-tech friendship! 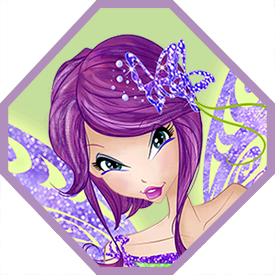 ¡Una amistad high-tech! - A high-tech friendship! Ya lo sabéis… no puedo separarme de mis queridos dispositivos electrónicos. Sobre todo porque me permiten estar siempre conectada. ¿Con quién? 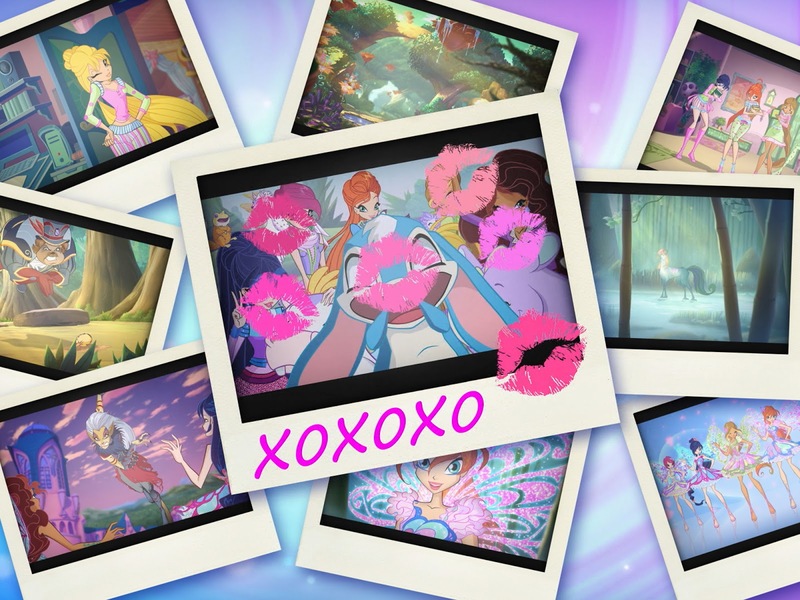 ¡Con las otras Winx y Timmy, obviamente! 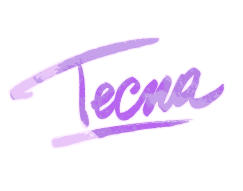 ¡Visitad mi página personal y descubrid más sobre nuestra amistad high-tech! You know it by now...I can’t stay without my loved electrical devices. Especially because they allow me to be always connected. With whom? With the other Winx and Timmy, of course! Visit my personal page and find out more about our high-tech friendship! 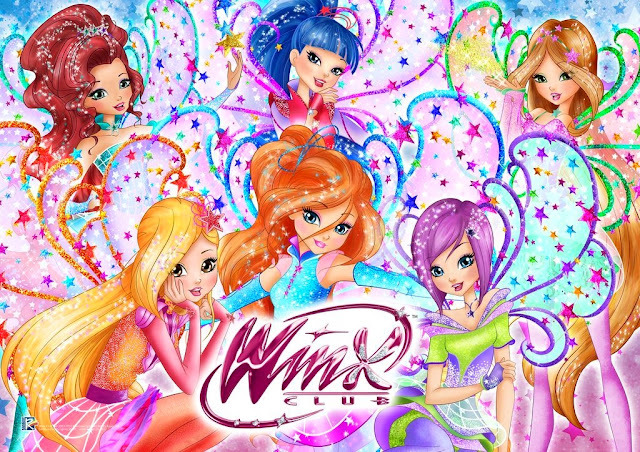 Entre sms y e-mail… ¡mis amigas las Winx y yo siempre estamos súper conectadas! 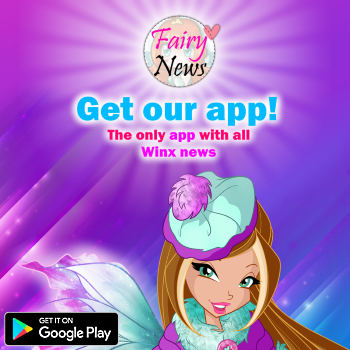 With text messages and emails, my friends Winx and I are always super connected! ¡Una videollamada holográfica con Timmy siempre me pone de buen humor! 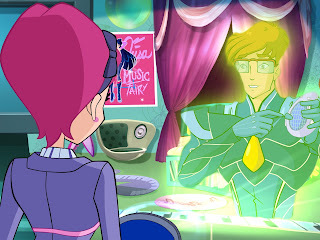 A holographic video-call with Timmy always puts me in a good mood!